Starting Your Own Credit Repair Business! 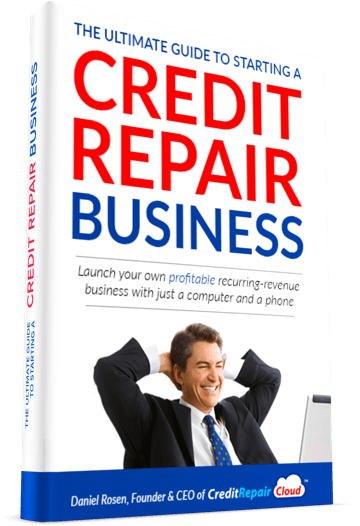 Build your own credit repair business, today! The world of credit repair has grown tremendously in recent years and is now a prominent fixture in modern finance. With more and more people learning the merits of a high credit score, they've started signing up with professionals to help fix their past mistakes. This is where you come into action as a world-class credit repair specialist. 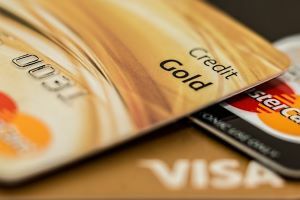 For those looking to tap into this high-value market, it's time to start building your own credit repair business. Here's a look at what you need to consider before diving into the industry. Do you have the appropriate skills to be a quality credit repair specialist? There are many details to go over before jumping into the industry including your understanding of credit reports and credit scores. Until you have this information in hand, you won't know where to find clients or how to do things to keep them happy. Take the time to learn about the industry and how it works as you shape your business for the future. This is the heart of your enterprise and has to be taken seriously from day one. The right credit repair software can act as a game-changer when it comes to setting up a new business. You will be able to lean on this software as you manage reports, contacts, and credit scores all in one place. Instead of having to do this manually, you can easily tap into the software and let it help you, saving you time and money. This is how a business can start to streamline different processes as it grows larger and larger. If you want a legitimate business, take the time to find high-quality credit repair software! This is not a "set it and forget it" business because investments have to be made and it's not always financially motivated. In fact, some of the biggest investments an entrepreneur makes into their business has to do with passion and skill. Take the time to hone your craft and optimize everything including your approach to landing new clients. It's these little things that start to add up while setting up a new business. If you don't invest in the business, it is not going to grow at the pace you want or need it to. This is why it's best to take a step back and simply understand the value of your time. Once you do this, you will start to invest as a person and as a professional! Building your own credit repair business is one of the best decisions a person can make as long as they're committed. If you follow these steps, remain dedicated, and do your research, it can be a launching pad for future success. The market isn't going to be drying out anytime soon and loads of people need high-grade credit repair specialists by their side at all times. By building a great brand, you can start to cater to this market in a way that's never been seen before! The question is: Will you be the next credit repair specialist? With your own credit repair business achieving financial freedom will positively affect your personal freedom! The Webinar link below will show you step by step how to start and run your business!